This trail allows to walk in the Peene Valley without difficulty. It is for people accustomed to long walks because you will have to travel 13.5 km. 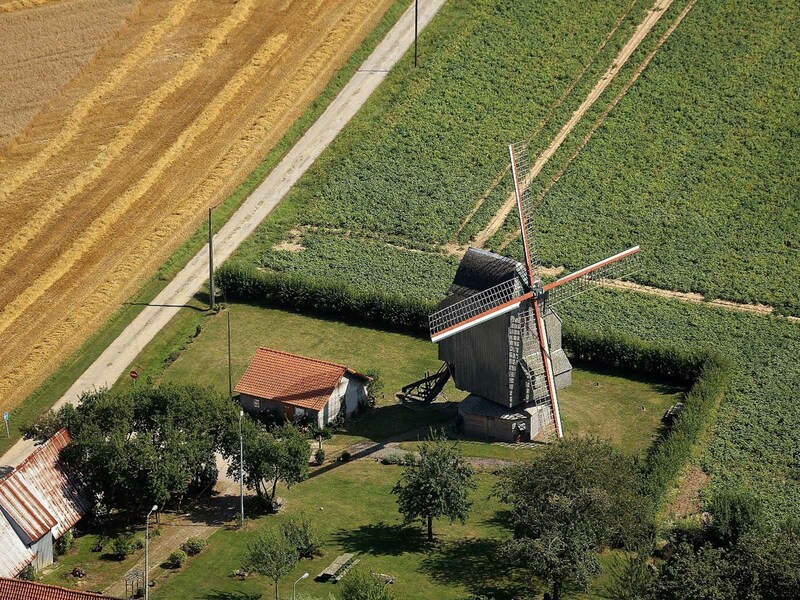 A variant of 6 km is possible, if you do not want to go through the La Briarde windmill or Deschodt windmill. When crossing the road D916 you havea good visibility, but caution is still needed. In rainy weather, wear waterproof shoes. The departure is from the church of Wormhout, follow the yellow markings.